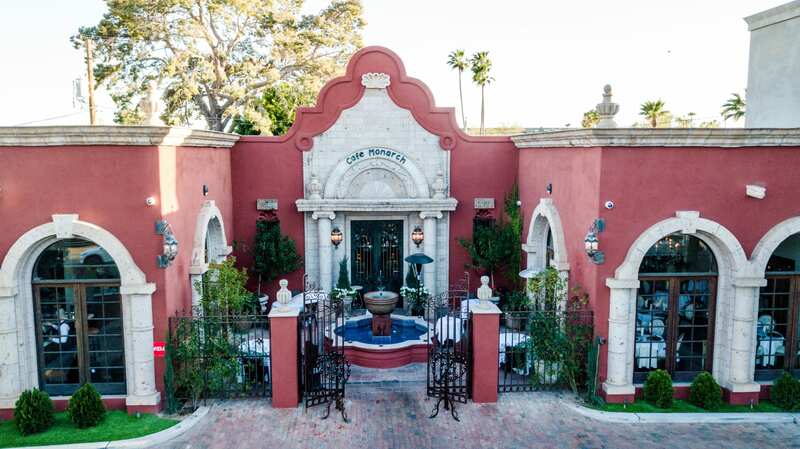 Café Monarch, in Old Town Scottsdale, is a family-owned and operated restaurant offering an elegant, fine dining setting for your birthday, anniversary, special occasion, or extravagant night out. 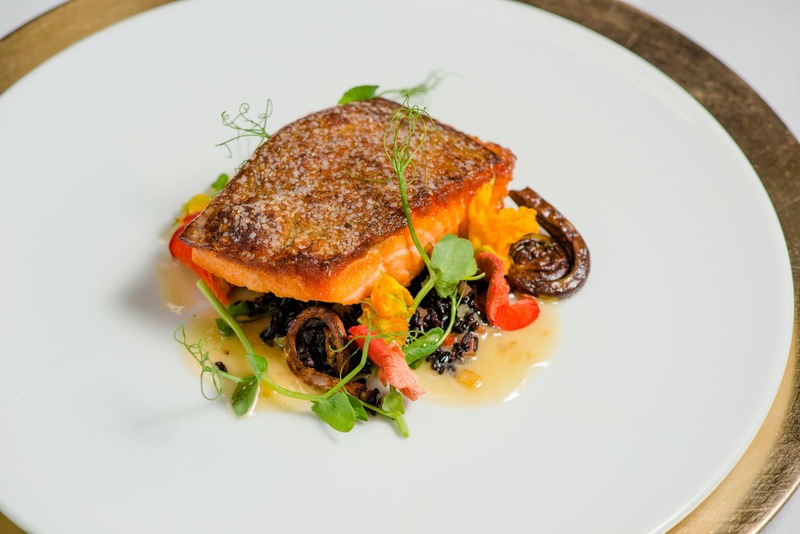 The four-course menu is altered weekly and features local, organic, sustainable premium ingredients. In addition to the consistent quality of food and service, Café Monarch continuously evolves the menu, dining room, and service standards. All with the objective of maintaining a vibrant and beloved guest experience. Our servers are trained through the Court of Master Sommeliers program, all having extensive food and wine knowledge. 2017 Phoenix Magazine Best of the Valley "Best Special Occasion Restaurant"
2018/2017/2016/2015/2014 OpenTable Diner's Choice Award: "Best Food", "Best Service", "Best Ambiance", "Best Romantic", "Best Contemporary American", "Best Special Occasion"
Phoenix New Times Best of 2014 "Best Romantic Dinner"
Local Eats Award under category "Best Restaurants in America 2013"
Phoenix New Times Best of 2011 "Best Contemporary Restaurant"
Phoenix New Times Best of 2009 "Best Place to Meet the Chef"